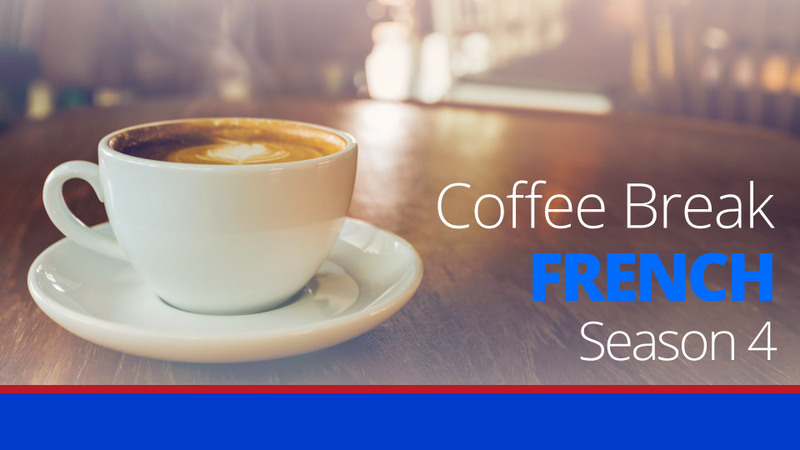 We’re back with a new episode of Coffee Break French and this time we’re joining Gabrielle who is writing to her friend Matthieu. Mark and Pierre-Benoît discuss the language used in the text including the word dont , the phrase profiter de quelque chose pour faire autre chose and the past historic tense. Through examples and explanations, Mark and Pierre-Benoît will help you to understand the French used by our characters in their texts, and you’ll be able to build your range of expression, increase your vocabulary and deepen your understanding of complex grammatical concepts. 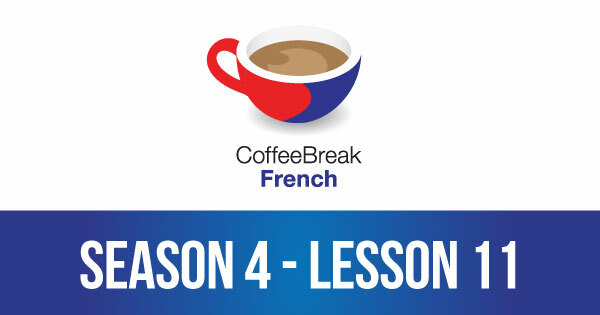 Please note that lesson 11 of Season 4 was originally known as lesson 411 of Coffee Break French. We have renumbered the lessons of each season as lessons 1-40 to make things more simple for our listeners.